When it comes to giving a distinctive character to your kitchen, the best option for you is to get custom designed kitchen cabinets. Cabinets for kitchens play a major role when it comes to storing goods and equipment and also when it comes to beautifying the kitchen space. 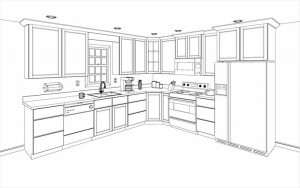 However, there are a number of variables that must be taken into consideration when choosing cabinets for kitchens. The kind of wood that is used in its design is also important because not all varieties of wood are the same. 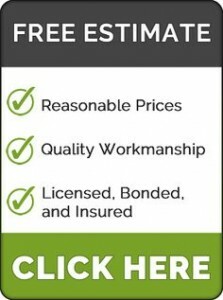 Some other factors that must be taken into account include staining requirements, overall cost and durability. The cost can influence most homeowners and force them to make a decision solely on this factor. Homeowners must keep in mind that durability is more important. 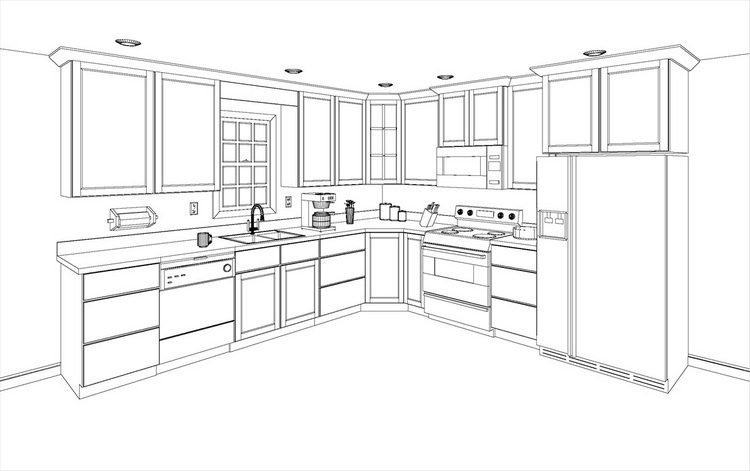 There are a number of wood varieties which are most suitable for the kitchen cabinets. These include cherry, pine, maple and oak. So before you make your final choice, you have to consider the design requirements and the budget. As we have mentioned before, there are many wood varieties and it will help your decision if you consider some of the basic facts about them such as whether they are soft wood or hard wood, grain patterns, color and any other distinctive characteristics.